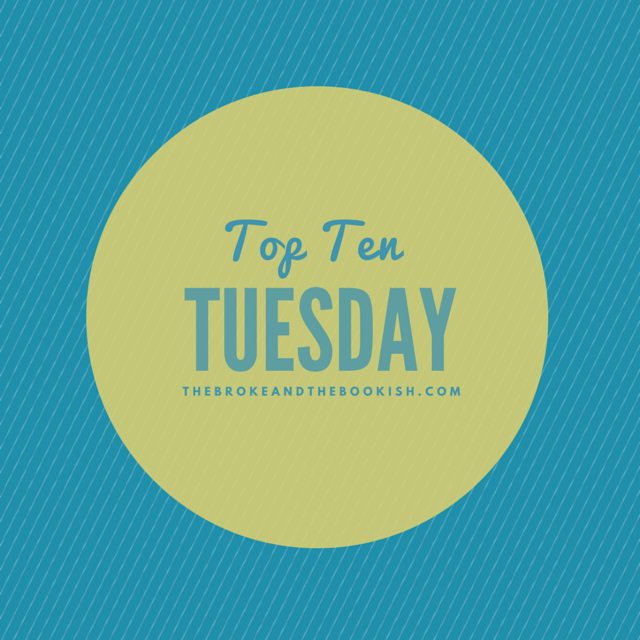 This Top Ten Tuesday came just in time! I was already planning a post out for this, because guys, there are a TON of releases I am looking forward to! This may be one of the first times I have more than 10 answers. 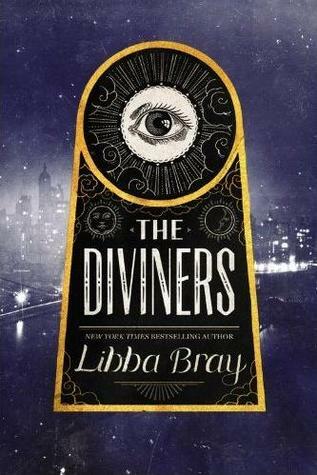 So many great books to look forward to in 2016. These are in order according to month. January holds two of the books I have been waiting for the longest- Passenger and Bookishly Ever After. 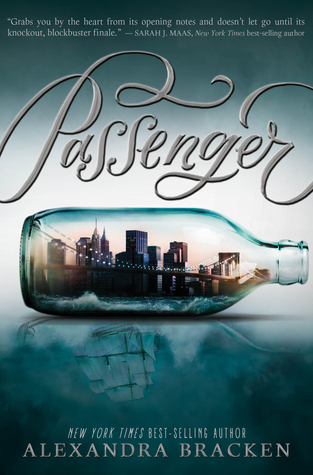 Alexandra Bracken stole my heart with The Darkest Minds, and I can’t wait to see her new book! 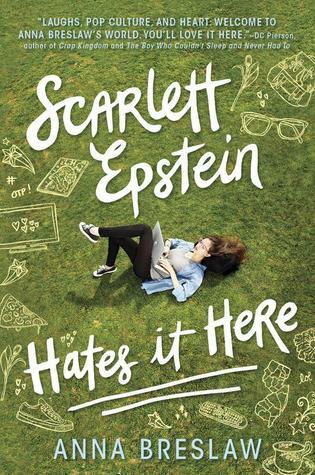 This is Isabel’s first book, but it reminds me a bit of Fangirl, and I am extremely excited! 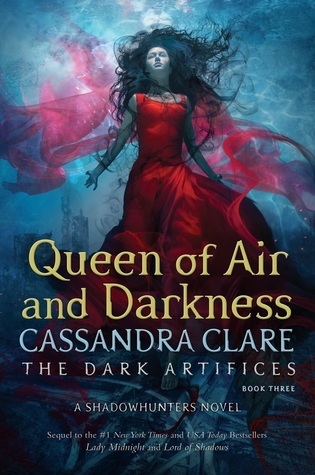 Looks like February is the month of Fairytale Retellings! 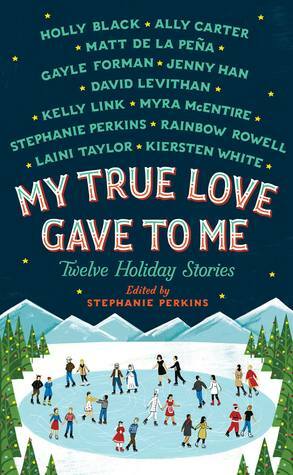 You all know my unhealthy obsession with The Lunar Chronicles, so obviously I am stoked for this bind up of short stories. 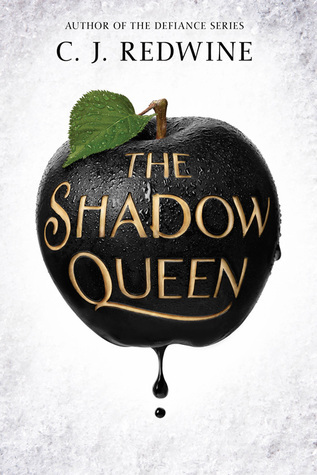 The Shadow Queen was found by the Once Upon a Time fan in me, and I’m looking forward to this Snow White story. So many releases in March! 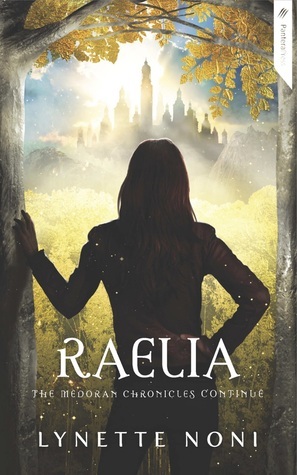 The main book I want my hands is Raelia, the second book in the Medorian Chronicles. 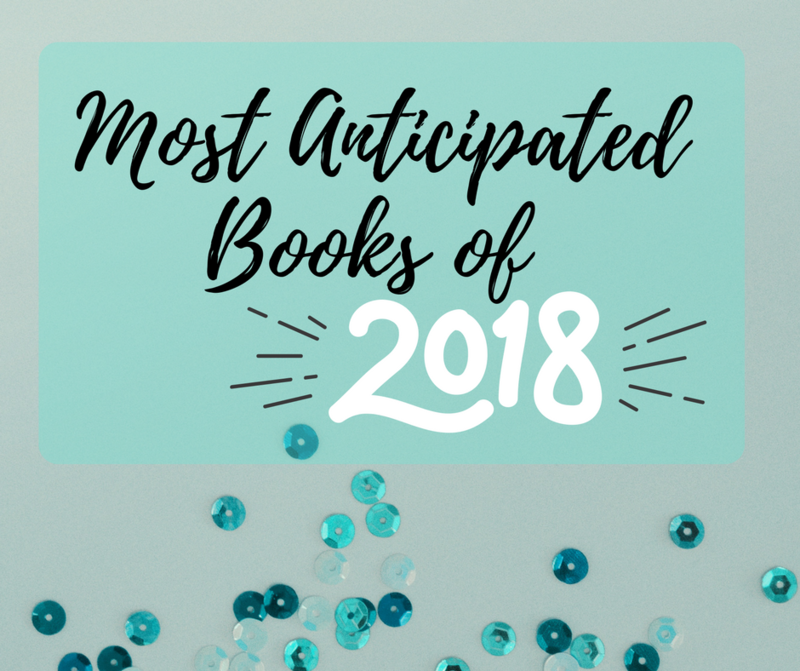 I have raved about Noni’s Akarnae several times on this blog, and I can’t wait to see Alex’s next adventure! 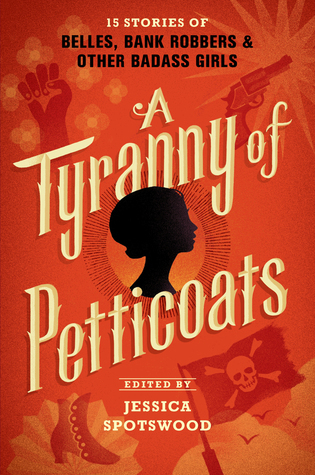 A Tyranny of Petticoats looks like it will be a promising bind-up of heroine short stories, and the author line up looks pretty great. 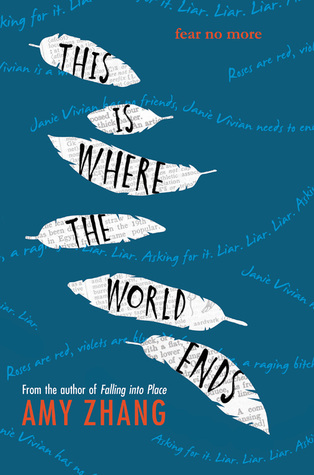 I just bought the book Falling into Places by Amy Zhang, so I’m hoping to read her other book as well. 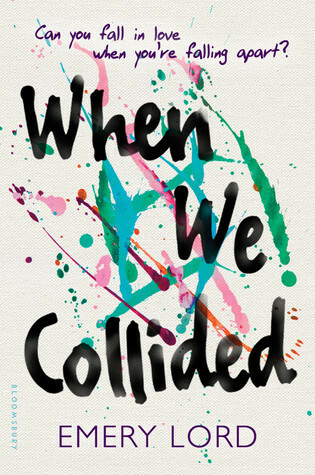 I’m a bit hesitant about When We Collided, but I still think I want to give it a try. Now Scarlett Epstein sounds amazing! 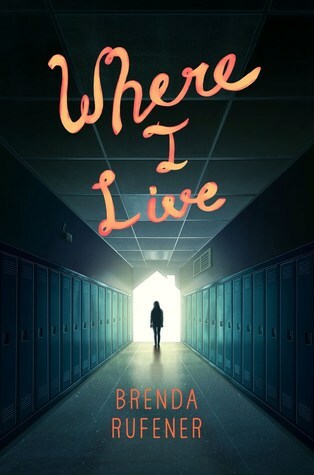 This is one of the several fandom related books coming out this year, and follows a fanfiction writer that is distraught over the cancellation of her favorite tv show. ALL OF THESE COME OUT ON THE SAME DAY. After reading Since You’ve Been Gone last summer, I have been anxiously awaiting Matson to release a new book. 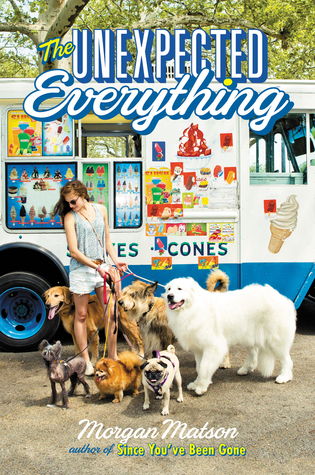 Just look at the cover, it screams fun and summer! 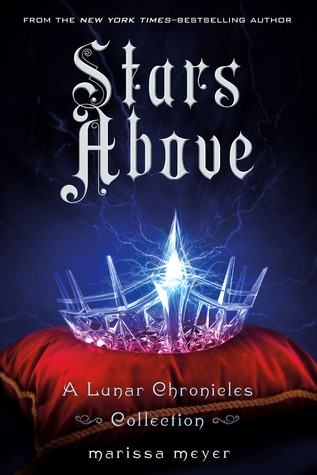 And of course, The Crown is the final (for real this time)book in The Selection series, and it will be interesting to see who Edalyn chooses. 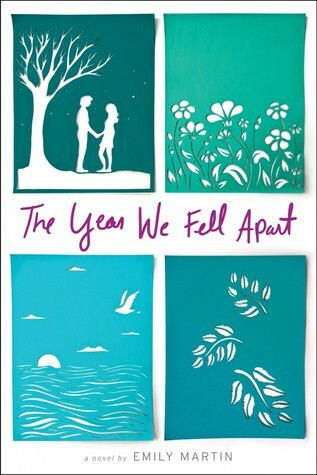 This is just like the book My True Love Gave to Me, but a summer edition! I’m pretty excited to read Roth and Clare’s stories, because I haven’t read anything that was contemporary from these authors. 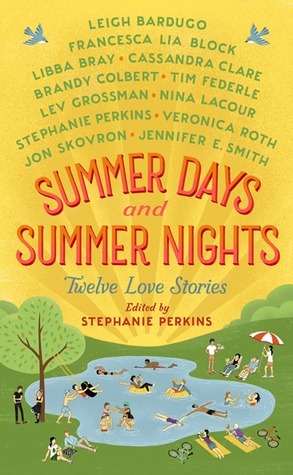 Summer Days and Summer Nights looks like a perfect book to read outside by the pool! There you have it, some of my most anticipated releases. There are quite a few on this list that I would consider “must buys on the day they are released,” so that’s exciting. I’m sure a few of these will remain on my TBR for a while, but I hope to get to them all eventually! It is a commonly known fact that I love to read. It is a lesser known fact that I absolutely love Marvel. So naturally, you would think I would know when two of my favorite things were going to mash up. Then again, when do things ever go as planned? I was just surfing the internet the other day, when I came across a cover reveal for this book called Forever Red. 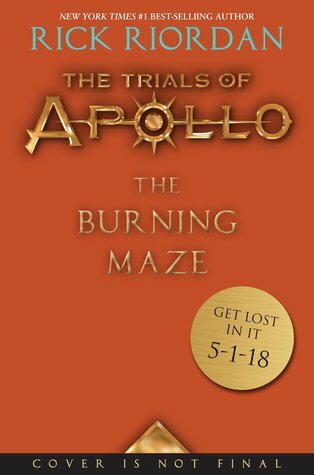 I had no idea what the book was, but I like looking at covers so I clicked the link. Then, I saw it. What is this? What is this beautifulness? As soon as I saw that it had Marvel on it, I instantly got excited. Then I saw Black Widow, which made me even more excited. Finally, the cherry on top was when I glanced down and saw the name Margaret Stohl. I was happy to see a familiar author whose style I knew well. I read Beautiful Creatures ages ago, and I actually liked it back then. 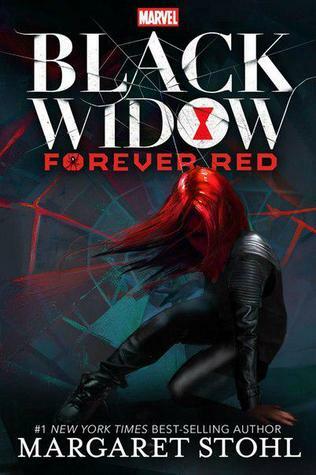 Nevertheless, Margaret is still a good author, and I am excited to read her story of Black Widow (aka the most epic woman ever). 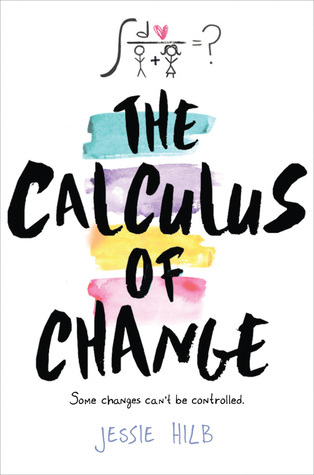 After I was done freaking out over what I hope to be a great book, I couldn’t wrap my head around the fact that I hadn’t even heard about this book yet. It is coming out October 13 this year, so we don’t have to wait too long. This will be super fun to read, and maybe they will make more with other heroes. Who knows. I don’t get on the internet for one deay, and I miss something as big as this! 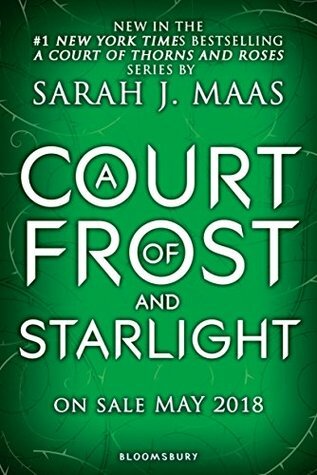 Some of you might have seen that the cover for Winter was finally released the other day, and let me just tell you, it’s gorgeous. I was really excited for this one, because I knew it would feature an apple because it’s Snow White, but I was wondering how they would do it. The apple is a lot brighter than I expected, but I love the way it has this glowing and shining effect. 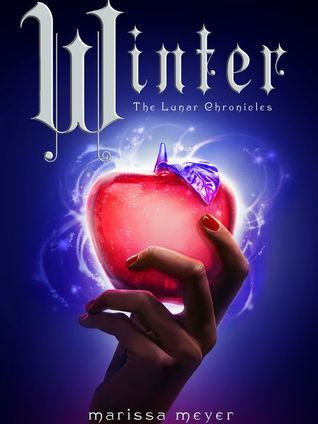 I had always loved the covers for The Lunar Chronicles, because they really symbolize the story. 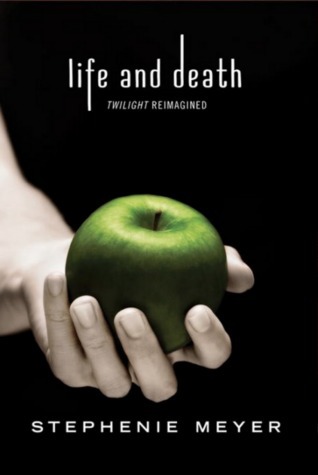 I’m thinking the white sparks around the apple has something to do with Winter’s powers. I’m not sure, I just know I really love the cover. 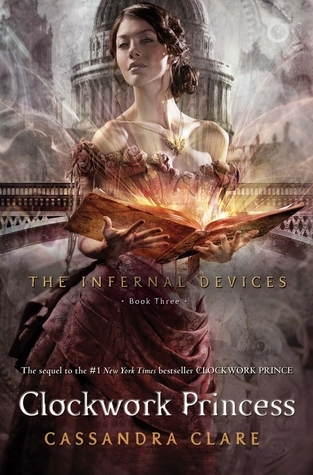 I honestly don’t know if I could pick an all time favorite of the four, because I love them all, but I think this one and Cress are just breathtakingly beautiful. So what are your thoughts on the cover? Does it make you even more excited like it does for me? 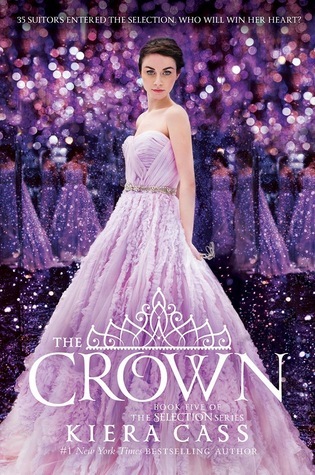 I finished Fairest the other day (review to come) and I just need this book! Fall is so far away!!! 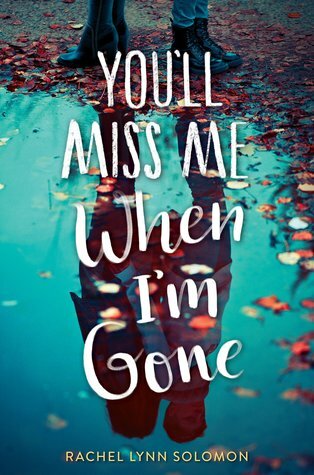 Recently while on Goodreads, I came across an upcoming book that i just had to share with you guys. 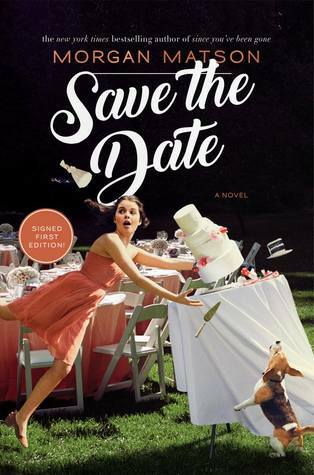 It is called Bookishly Ever After and it is the debut book from author Isabel Bandeira. 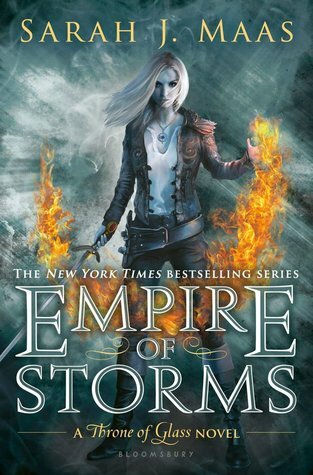 Here is the goodreads, and it should show you why I am so excited to read this. Guys. 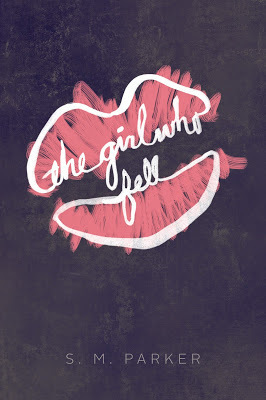 It’s a book about a girl who likes books. Not just any books, but straight up ya books. Do you see the amazingness of this idea? 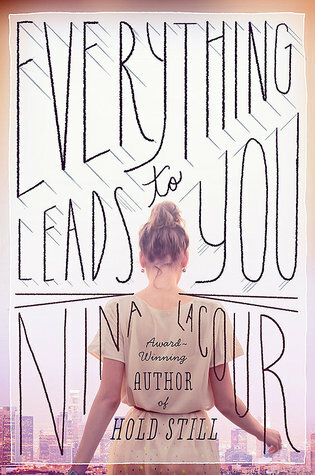 I have been wanting more books centered around book obsessing characters after I read Fangirl by Rainbow Rowell. I love how much more I am able to relate to character like these. Another thing that caught my attention is a the story line. A guy has a crush of Phoebe (our main character) and she turns to her favorite heroines for advice. I am super excited to see how the author shows this through the book. Now the depressing part…it doesn’t come out until December! I don’t care though, because I am super happy that there is a book like this being made. 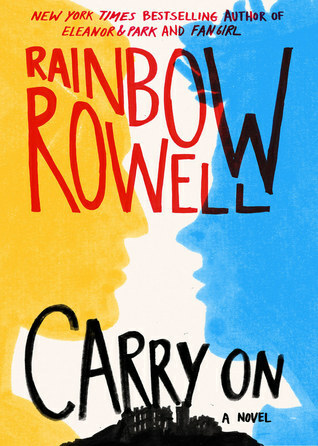 I think that Rainbow Rowell’s success with Fangirl may inspire others to write about characters we booklovers can relate to. Hopefully, because I need more books like this and Fangirl! 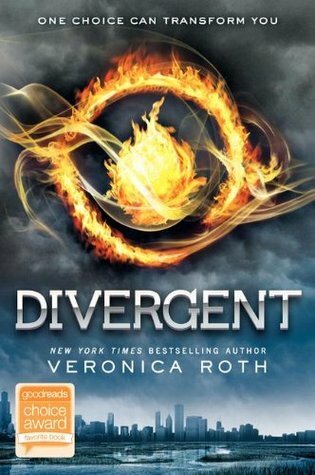 As many of you know, Veronica Roth is the author of the best-selling Divergent trilogy. She had started the first book while she was in college and since then she has finished the series, wrote the Four stories, and has benn there throughout the movie productions. Now it is time for her to release a new book. 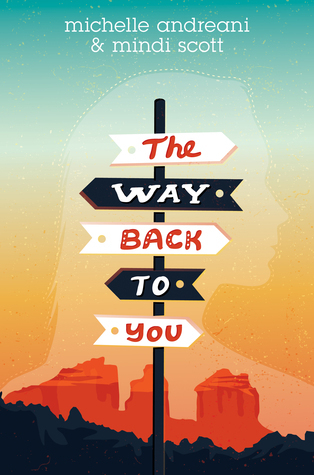 Early today HarperCollins announced that Roth was back with a new duology. It is still in the beginning processes so the first book won’t be out until 2017 and the following book in 2018. However, there has been some information given to us. The duology is centered around a male protaganist who allines with an unlikely person. Both are looking to escape, but each have different goals; one of redemption and one of revenge. 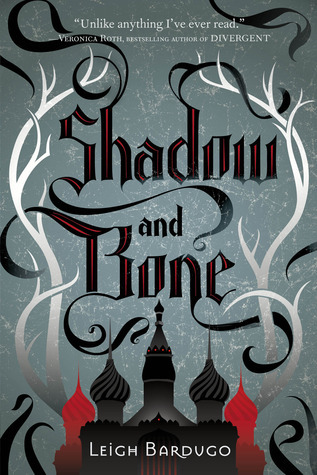 It is said to be “in the vein of Star Wars.” I know it is a long time to wait, but it is still exciting knowing there will be more Veronica Roth books in the future!